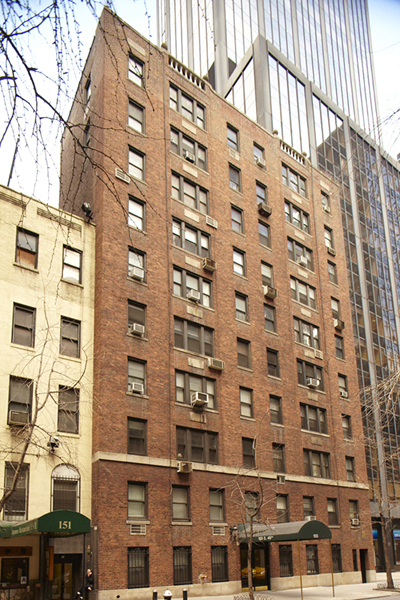 This pre-war cooperative consists of 10 stories and 71 units. Please upload three (3) personal reference letters for each applicant, addressed to the Board of Directors of this building - indicating the context on knowing the applicant, length of knowing applicant, and how the applicant can be an asset to the building. Please upload three (3) Business Reference Letters for each applicant. Please upload Employer Verification Letter for each applicant indicating length of employment, position, and salary. If self-employed, please upload a letter from your accountant. If Financing: 1) Please upload Loan Application. 2) Please upload Loan Commitment. 3) Please upload three (3) Aztech Recognition Agreements. Please upload two (2) years most recent federal income tax returns, including W-2s and attachments for each applicant or joint. (as applicable) Please upload first two (2) pages of Schedule C, if self-employed. The Federal Income Tax Returns must be signed by both the applicant(s) and the preparer. Please upload a detailed Letter explaining the reason for the Sublet. Please upload Letter from Landlord with payment history. Please upload Employment Letter stating proof of income. Please upload Letter from Lender consenting to sublet as per recognition agreement. Please upload two (2) years most recent Income Tax Return with W-2s. Please upload last three (3) pay stubs.